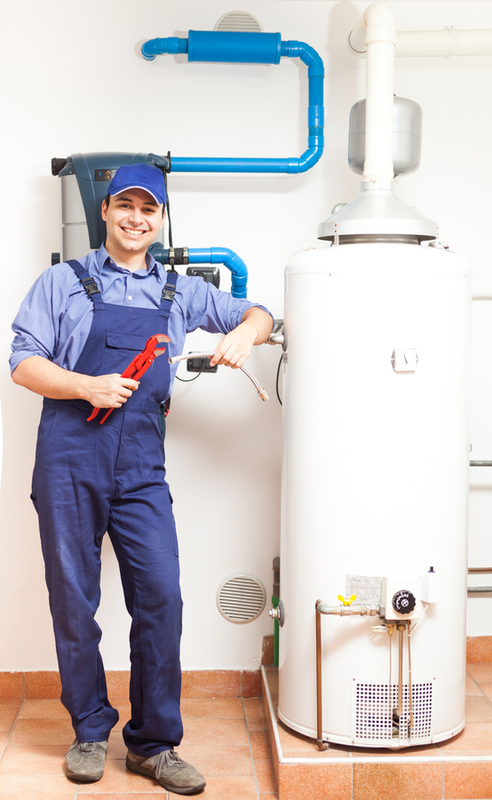 Welcome to Cenultra Hot water and Heating services London, the Hot water and Heating service company that cares. At Cenultra for Hot water and Heating in London we want the very best for our customers, which means quality, top notch workmanship and competitive pricing. With many years’ experience in the heating industry, Cenultra Heating Service offers a bespoke design, installation, repair and maintenance service for a diverse range of works in a variety of building types. Cenultra Home heating is an expert service provider supplying efficient and affordable heating services and we are members of the leading regulative associations including Gas Safe. All Cenultra engineers are completely certified as well as dedicated to excellence in health and safety hence guaranteeing that all installations and repairs are performed in conformity with most current regulations. All members of the team are Enhanced Disclosure & Barring Service (DBS) checked (previously called a CRB disclosure). Our company offer totally free site surveys and also quotations and with our wide range of several years’ experience in heating solutions, we are positive in providing you with the appropriate suggestions as well as most reliable and affordable option. Whether you have an emergency, need home heating or boiler repair services, an installation or servicing, you want to know you’re obtaining safe and also expert job every single time. At Cenultra every one of our gas engineers are recognized by Gas Safe registered (previously Corgi). That, combined with our minimum six month guarantee, suggests you could put your trust in us. Our call centre is open all the time, daily on 0207 127 5 128. No hidden fees – Our prices are fixed, competitive. Our qualified engineers charge you half-hourly rates (minimum of one hour), and you make a decision the amount of you spend. 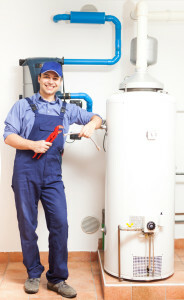 We offer a large range of plumbing & home heating services including:. Being experts in Heating Solutions and Under floor Heating we operate in London and surrounding areas providing a pleasant, expert service that leaves customers feeling ONE HUNDRED Percent satisfied. If you are planning to install or upgrade your central heating system, please call us for a competitive quote.